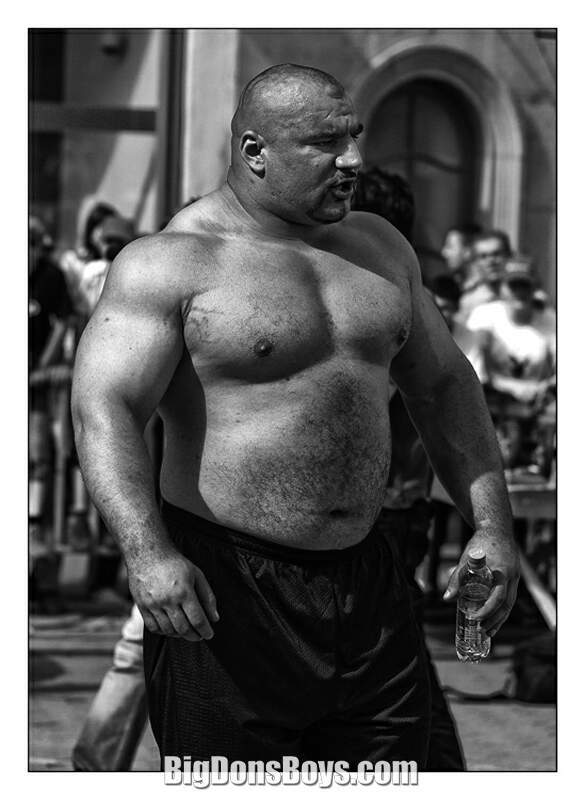 This page features a lot of tall strongmen although some of them are a bit short for this site which is why you see the warning at left. 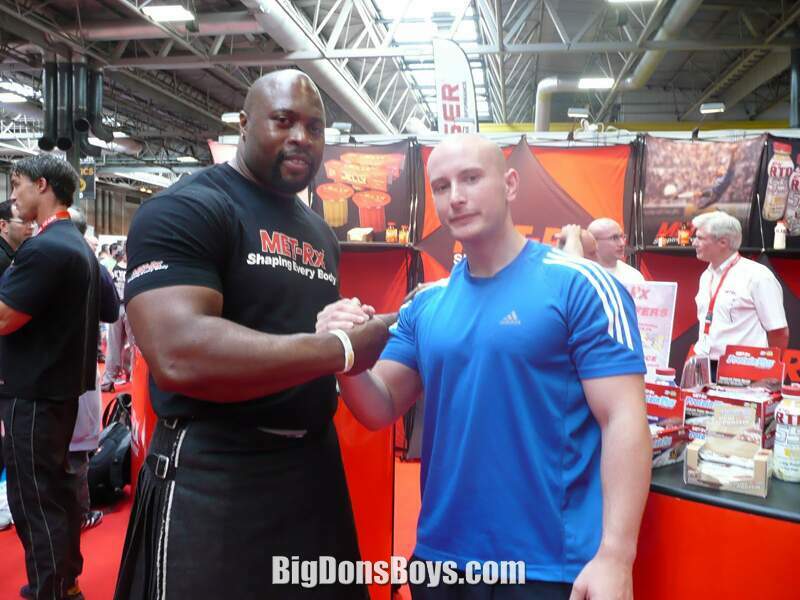 Nevertheless these are some of the heaviest guys on my site by far. Some are over 400 pounds (181 kg)! 6'1" (1.85m) 320 lb. 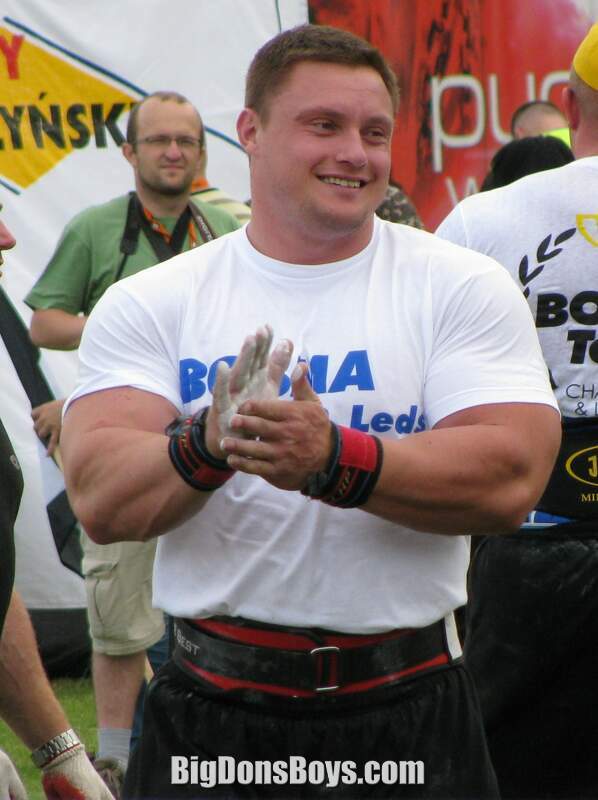 (145 kg) Krzysztof Radzikowski (born 1998) is a professional strongman competitor from Głowno, Poland. 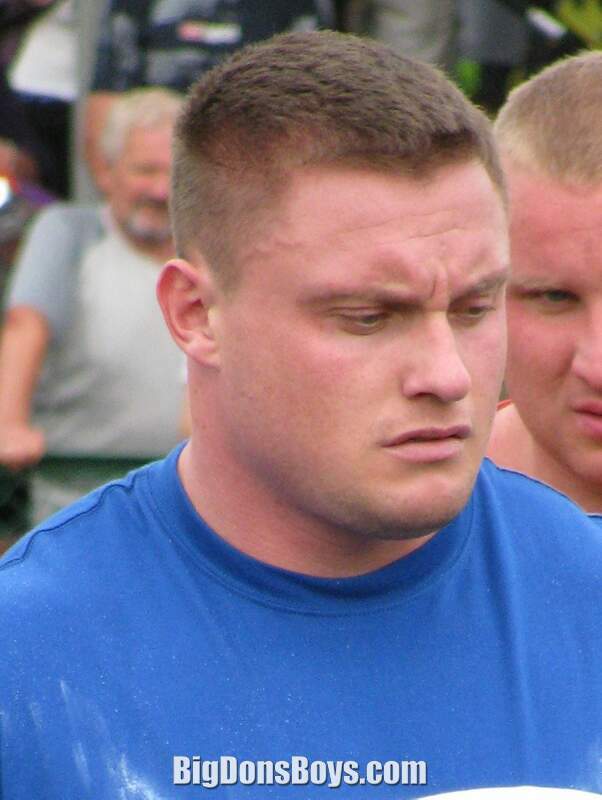 K Krzysztof made the finals of the 2012 World's Strongest Man contest in Los Angeles, California and finished in 6th place overall. 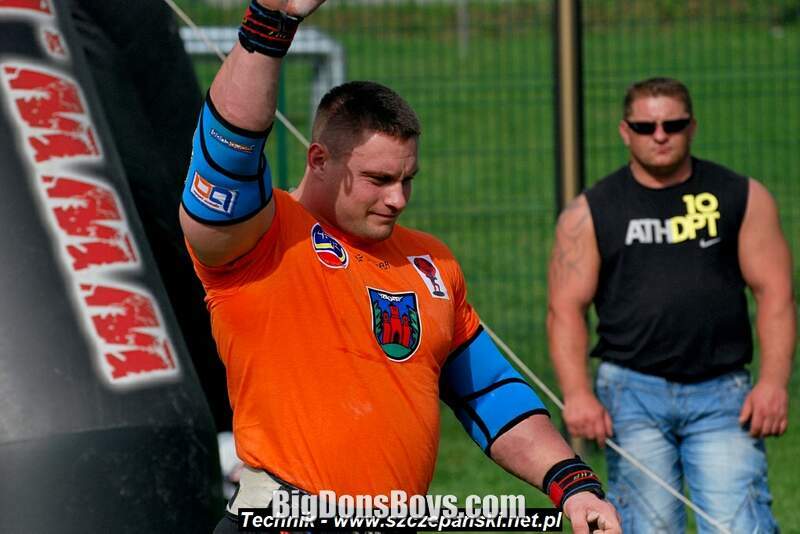 Krzysztof finished second at the 2012World Log Lift Championships, and second at the 2012Arnold Strongman Classic-Europe.Krzysztof finished second at the 2012 World Log Lift Championships, and second at the 2012Arnold Strongman Classic-Europe. 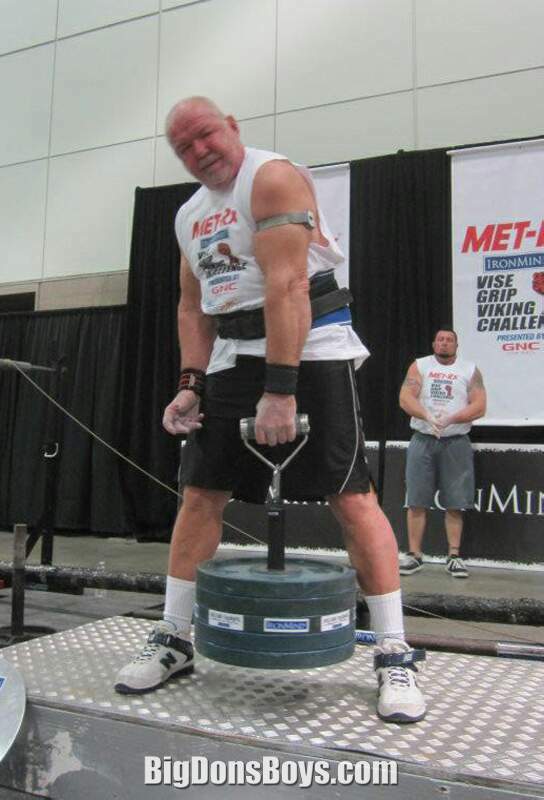 I can't believe they have a contest devoted solely to log lifting. 6'1" 340 lb. 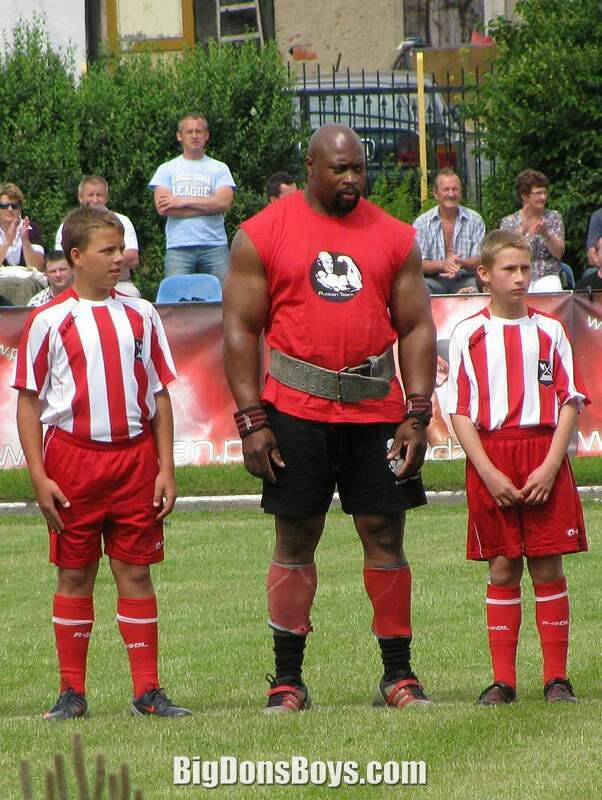 (154 kg) Serbian Ervin Katona (at left) was a junior national kickboxing champion in his youth. 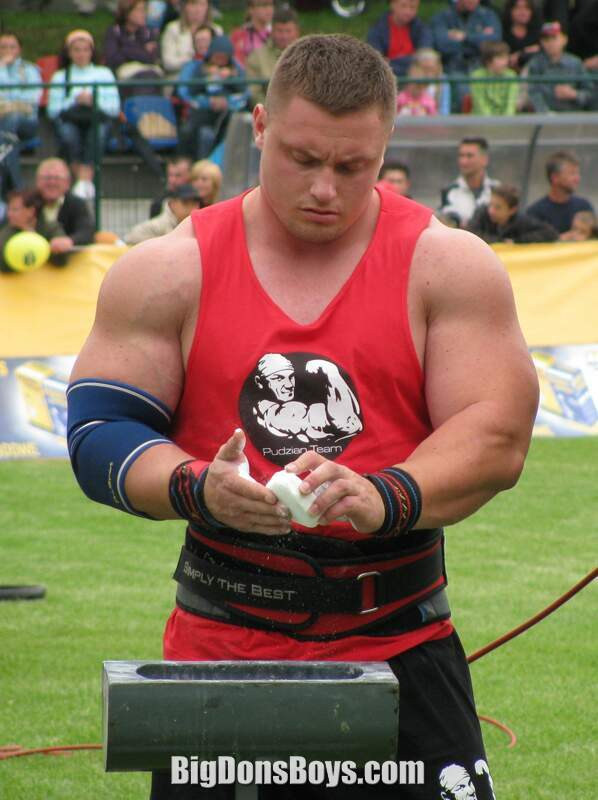 He later moved into the field of Strength athletics, and started weight training at the age of 25. 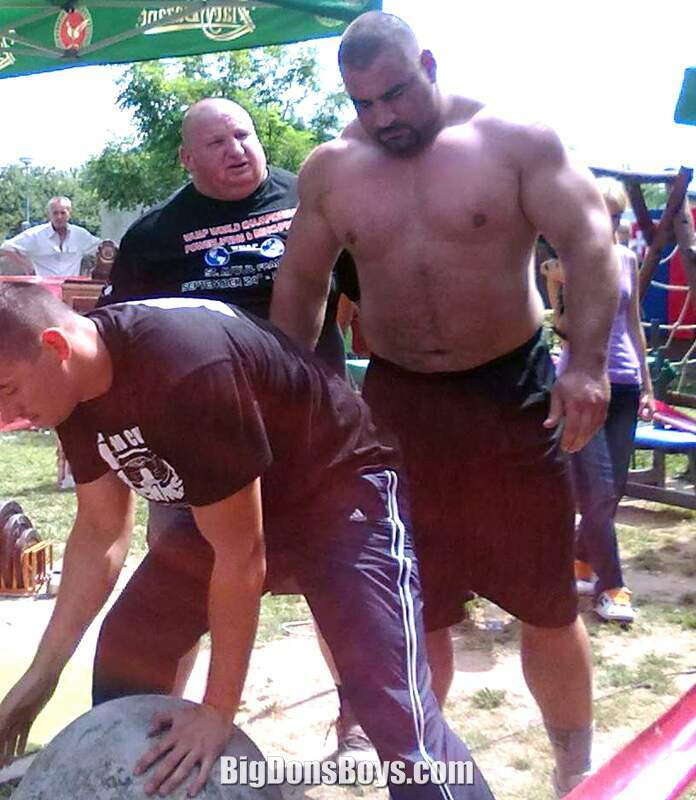 He had soon won a number of Balkan titles and became the winner of the Serbia's Strongest Man title. 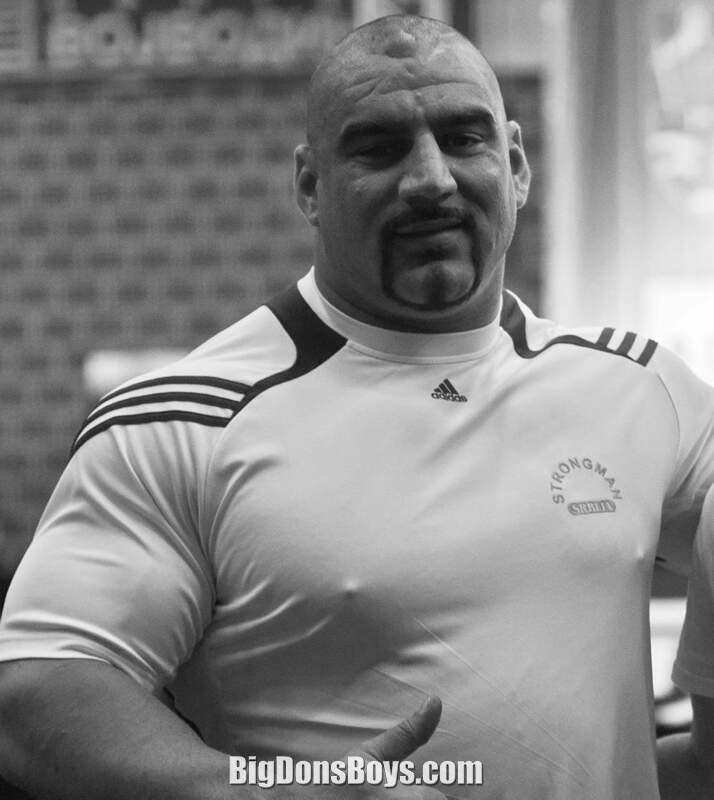 Katona became a member of the International Federation of Strength Athletes and following the latter's schism with World's Strongest Man could not compete in that event. 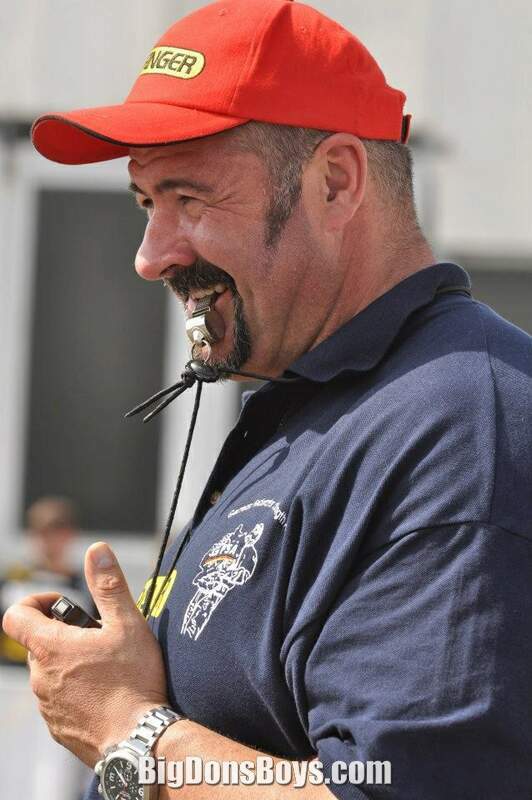 He did compete, however, in the IFSA version in both 2006 and 2007. 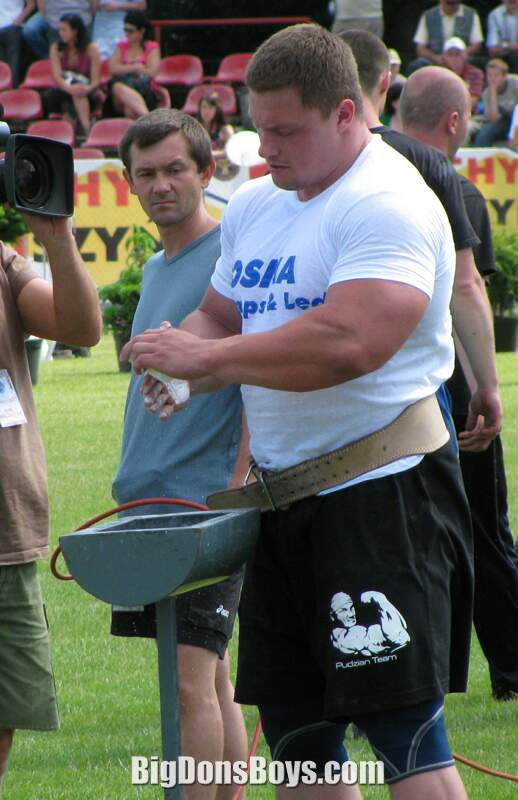 In 2008 he was a major figure on the Strongman Champions League circuit and consistent podium finishes earned him the overall runner-up spot behind his great friend Zydrunas Savickas. 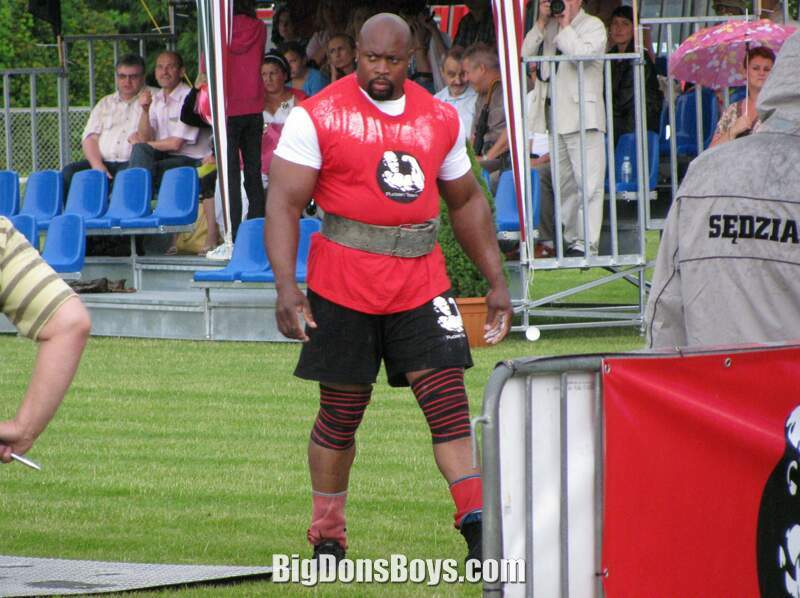 In early 2009 in the Strongman Champions League event in his hometown Ervin suffered a torn biceps. 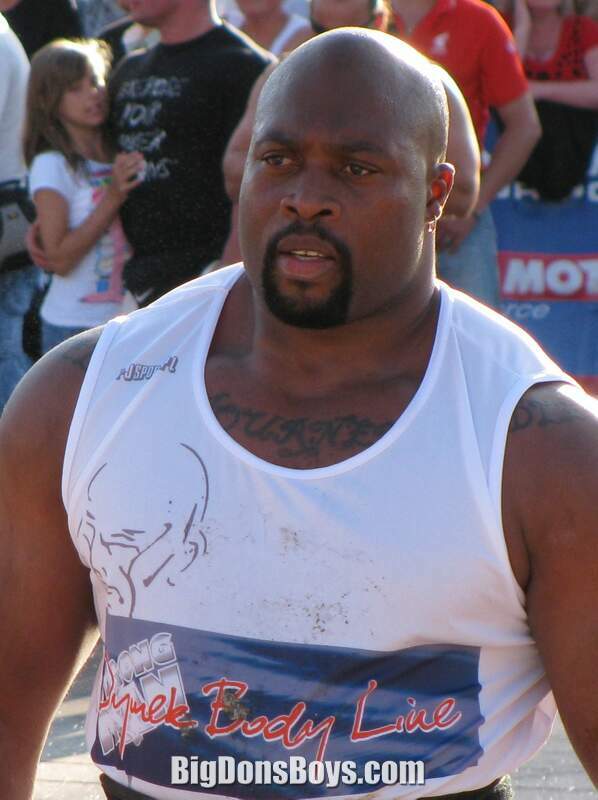 Despite this, Ervin was able to recover in time to compete in the prestigious 2009 World's Strongest Man event in Malta, he was unable to qualify for the finals. 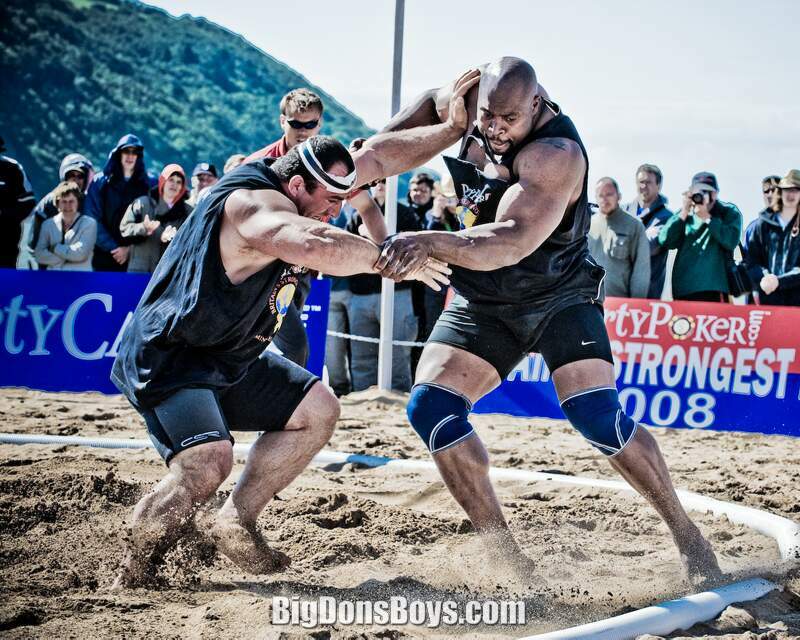 In 2010, Katona was able to qualify for the World's Strongest Man finals and finished in 7th place. 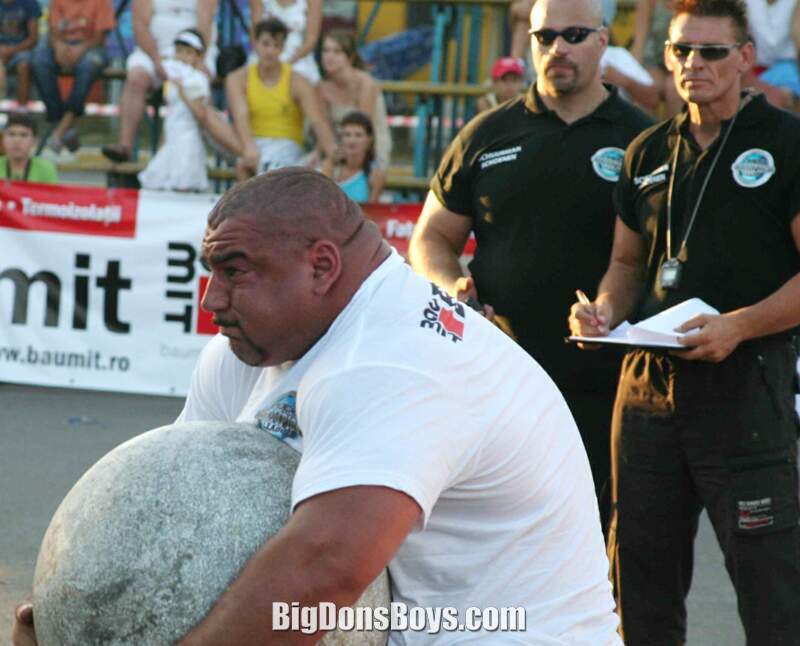 Katona also won 3 Strongman Champions League events in Bulgaria, Serbia and Slovakia in 2010. 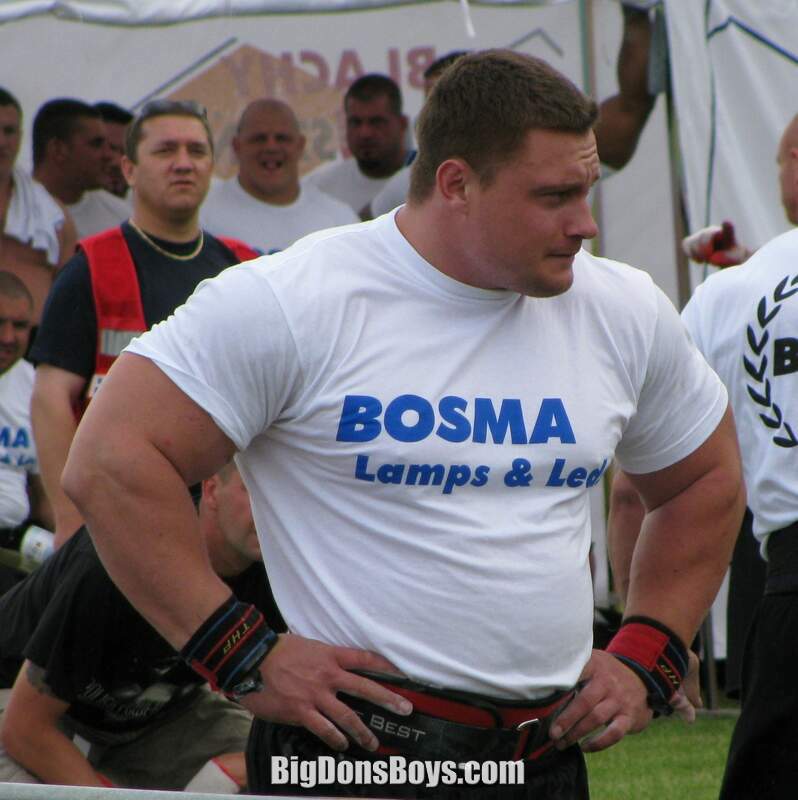 Ervin finished second overall for the 2010 SCL season behind Terry Hollands. 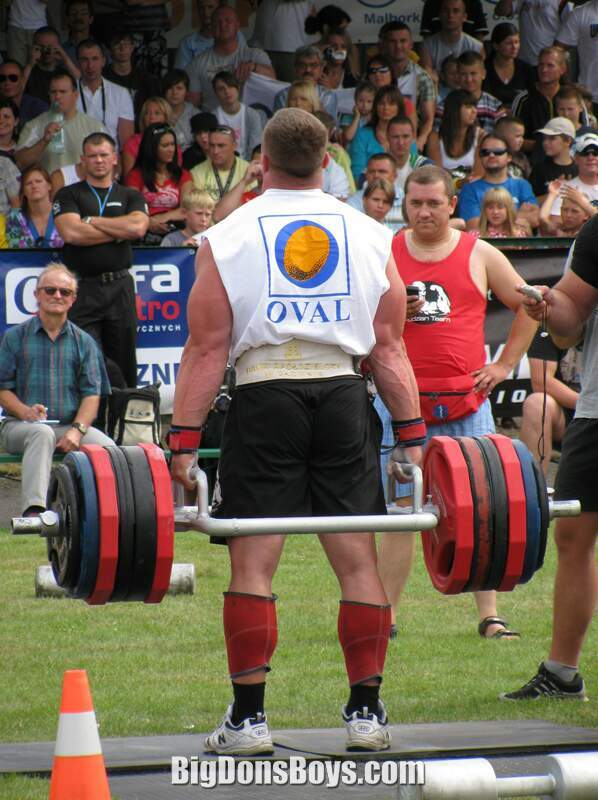 Ervin owns a gym in his home town of Subotica, which he cites as his greatest personal achievement. Subotica Szabadka is a multiethnic city, with Hungarians (34.99%), Serbs (27.85%), Bunjevci (0.87%) and Croats (0.43%) as largest ethnic groups. He entered in Big Brother VIP 2010 house and finished in fifth place after 28 days. 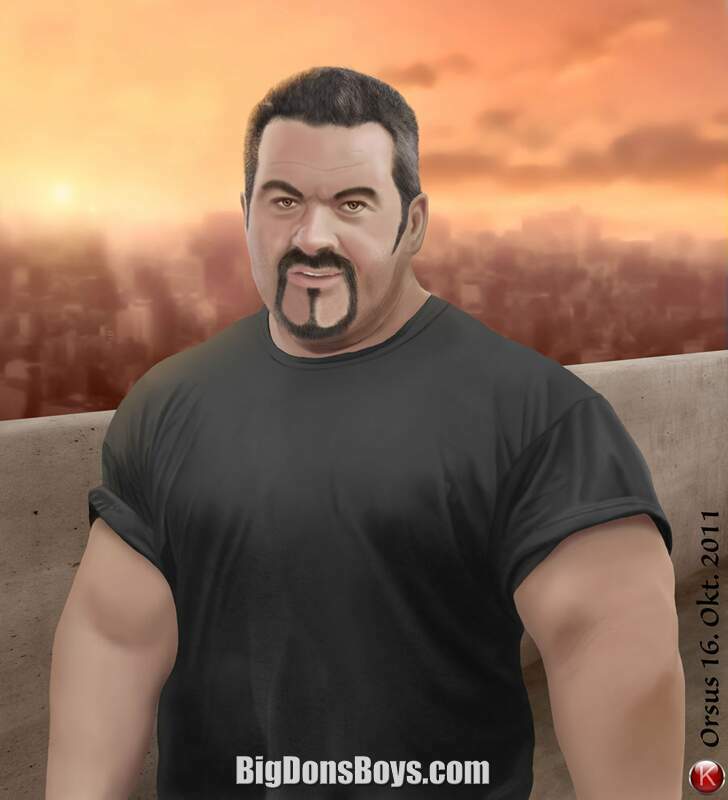 Ervin set a Guinness World Record on 25 April 2009 for longest time to restrain a vehicle weighing 980 kg (2,56 lbs) in Milan, Italy. His time was minute 2 seconds. 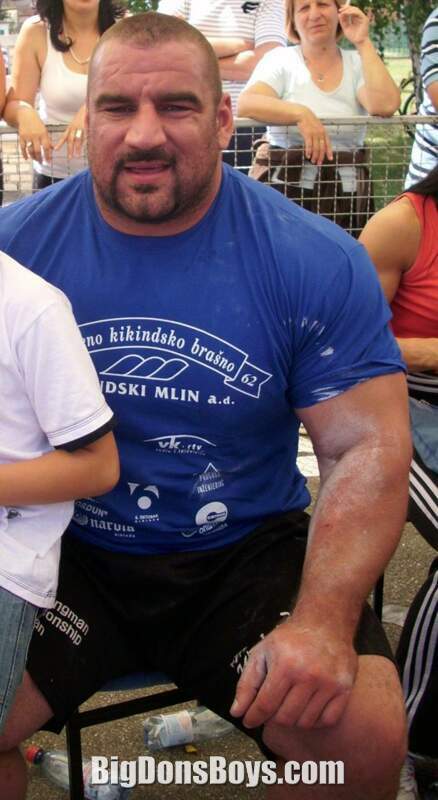 Ervin recently won the Strongman Champions League overall title for the 2011/2012 season, he had previously finished in 2nd overall in 2008 and 200. 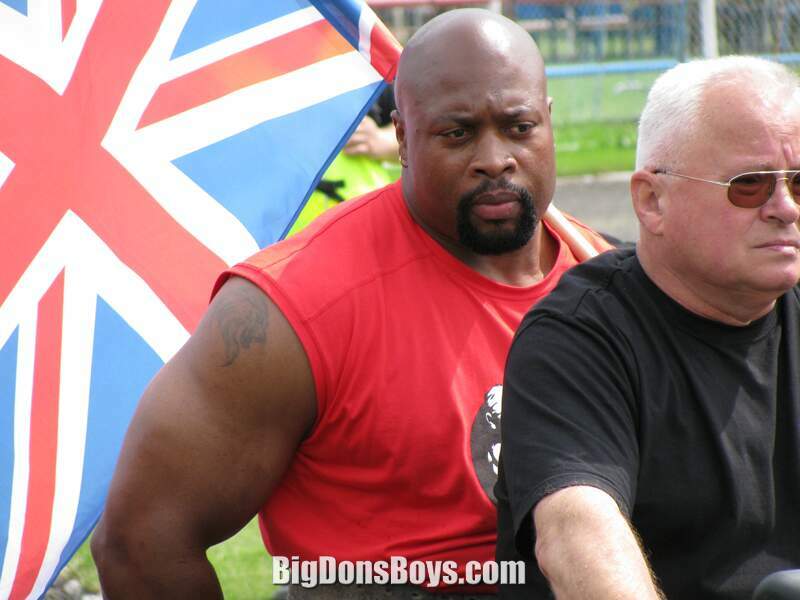 Mark Felix (born 1966 in Grenada) is a strongman competitor and regular entrant to the World's Strongest Man competition. At the age of 23 he moved to Great Harwood, Lancashire, England. 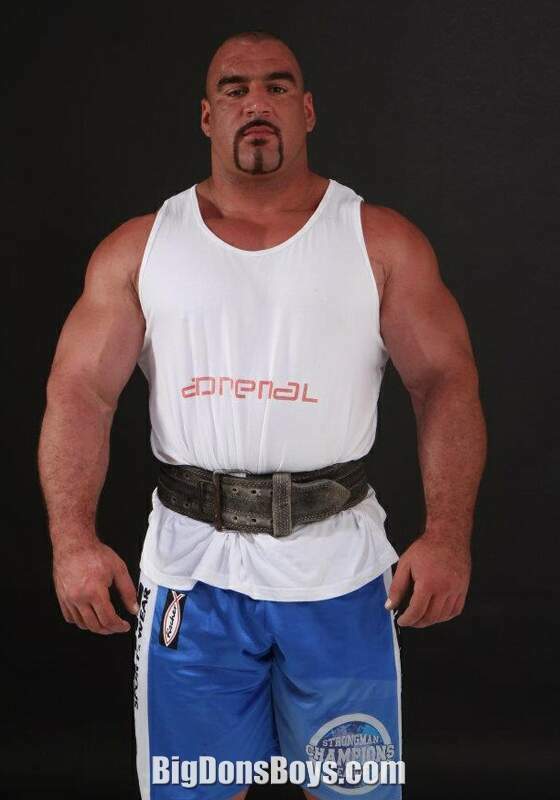 He was a dedicated body builder and turned his attention to strongman competitions in 2003 at the age of 37, comparatively late in relation to other strength athletes. 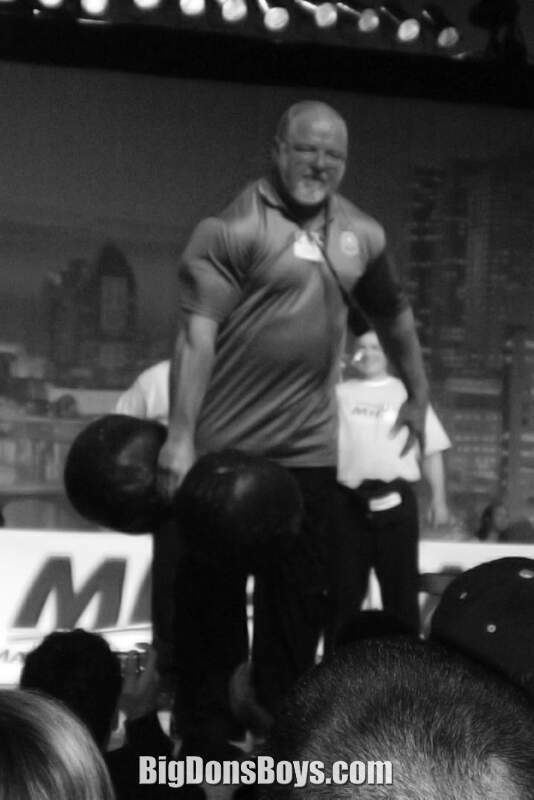 Felix has won numerous international grip contests, including the Rolling Thunder World Championships in 2008 & 2009, as well as the Vice Grip Viking Challenge in 20 and 202. 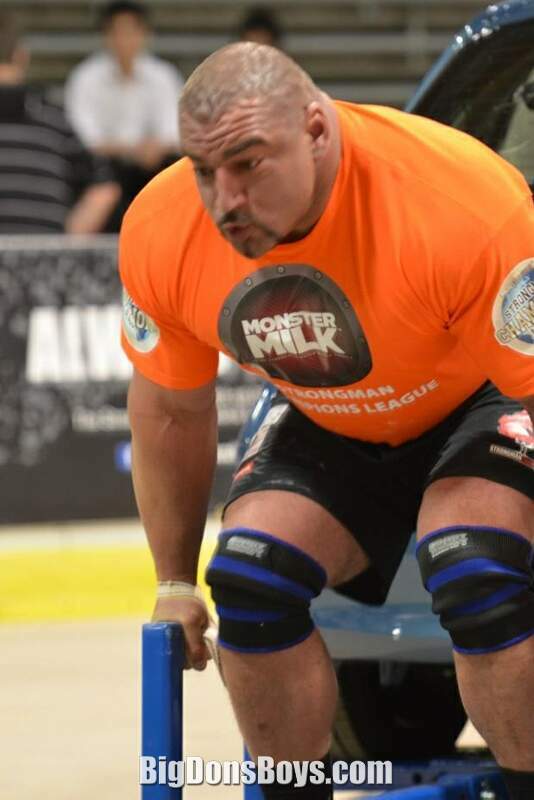 Felix has also held the Rolling Thunder world record since 2008, as well as the Captains of Crush "COC" Silver Bullet world record. Due largely in part to his grip achievements, Felix is widely regarded as having the strongest grip in the world. Do not shake hands with him when he is drunk. Crunch! 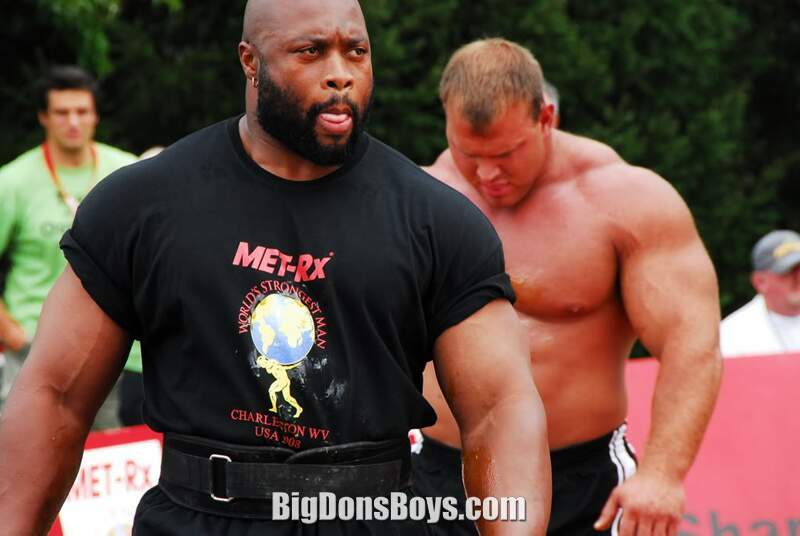 Check out the heights and weights of Brian Shaw, Mark Felix, Derek Poundstone, Michael Burke, Hafthor Bjornsson, Krzysztof Radzikowski, Adam Scherr, Jerry Pritchett, Mikhail Koklyaev and more! (ignore the short guys).